A senior Hizbollah commander captured by British special forces in Iraq has resurfaced in southern Syria where he is setting up a network to launch attacks against Israel, according to the Israeli military. Ali Musa Daqduq, a Lebanese Hizbollah operative, conducted a number of bloody operations against Western forces in Iraq in 2006 and 2007, including an attack which killed five US soldiers. He was captured by the SAS in Basra in March 2007 and spent five years in prison. Iraq’s government released him in 2012 despite strong protests from the Obama White House. The lawsuit, which was submitted to the chief prosecutor at the International Criminal Court (ICC) on Thursday, is on behalf of 28 Syrian refugees in Jordan who were forcibly displaced. Each of the 28 has testified about being bombed, shot at, detained, tortured, and having witnessed mass killings since the war began in 2011, which forced them to flee. 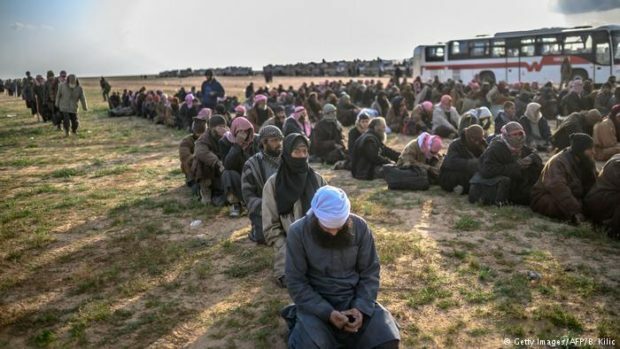 British fighters are among hundreds of Islamic State jihadists who surrendered to Western-backed forces in eastern Syria, a senior commander has said. 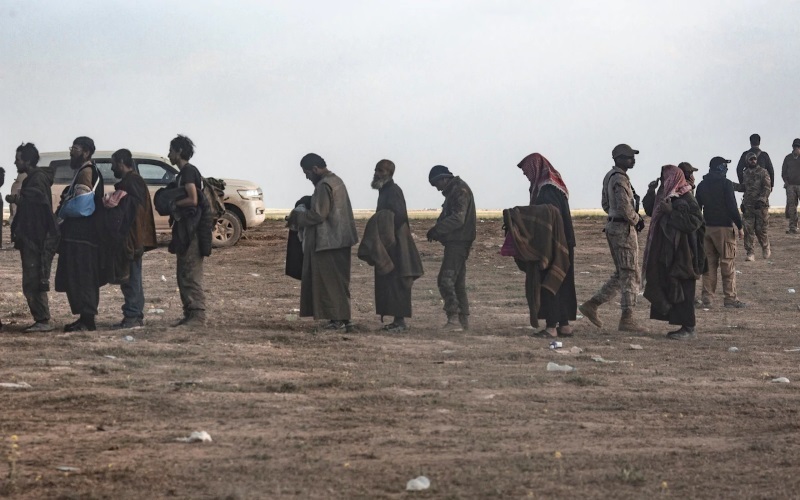 Some 400-500 people, including Islamic State of Iraq and the Levant (Isil) fighters left the village of Baghuz on Monday, in the latest sign that fanatical resistance inside the terror group’s last village is crumbling. “There are different nationalities: Iraqi, French, Russian, English. 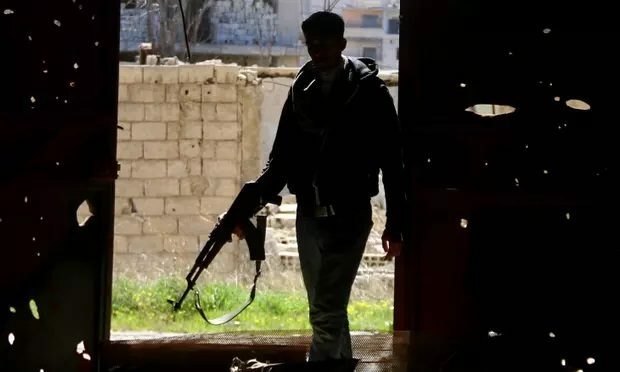 I don’t have the exact number at this moment, but they are all fighters,” Adnam Afrin, the commander of Syrian Democratic Forces in the area, told the Telegraph. Both men seem to have sought asylum in Germany after leaving Syria a few years before the migrant influx in 2015. One them, Anwar R, is suspected of committing crimes against humanity. 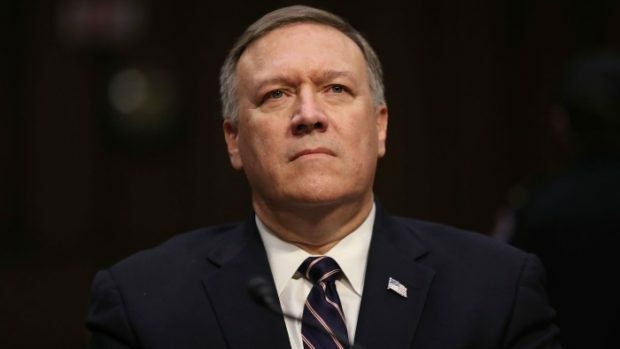 He was allegedly in charge of a General Intelligence Directorate (GID) prison where 2,000 people were tortured between April 2011 and September 2012. A third man – also believed to have been a GID employee – was arrested in France on Tuesday as part of a joint investigation, according to Germany. A Halifax man who was the first person charged with violating Canada’s economic sanctions against Syria is now accused of violating the European Union’s sanctions as well. 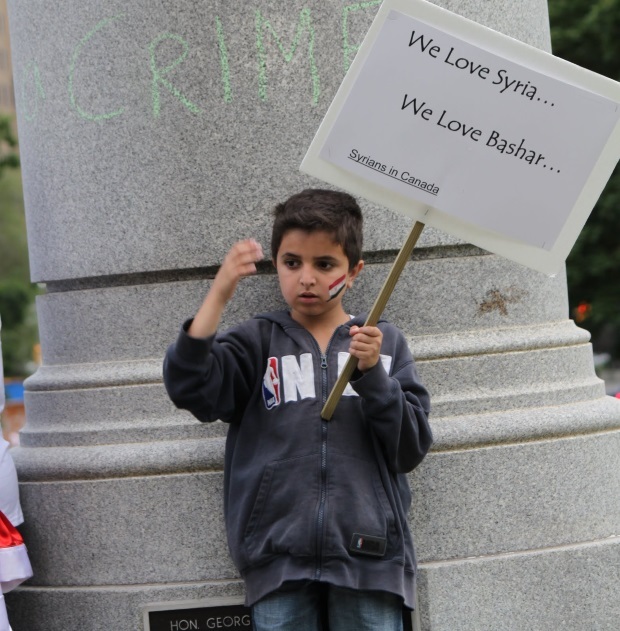 This is what’s so great about diversity, we have Pro and Anti-Assad factions operating in Canada! 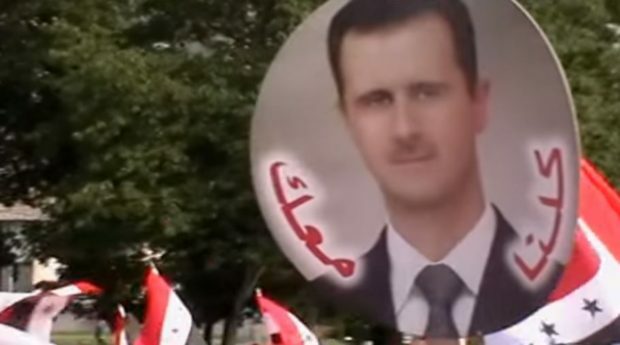 The death of a Syrian activist in a brutal killing in Hamburg has raised questions over whether he was targeted for his opposition to the regime of president Bashar al-Assad. 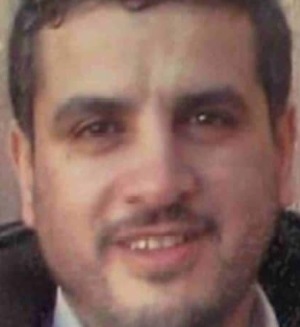 Mohamed Joune was found on a busy Hamburg street on Wednesday evening covered in blood. One of his fingers had been cut off and he had multiple injuries to his face and body. According to local reports he appeared to have been attacked with an axe. He was rushed to hospital but later died of his injuries. 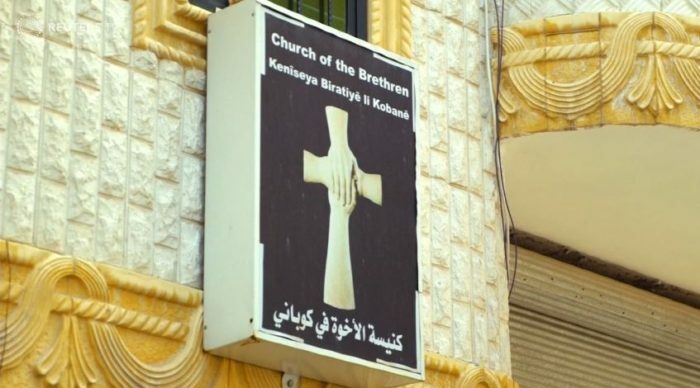 The 48-year-old was found in the street outside the offices of the Union of Syrians Abroad, a non-profit organisation he ran to provide humanitarian support to victims of the civil war in Syria, and to offer support to Syrian refugees living outside the country. 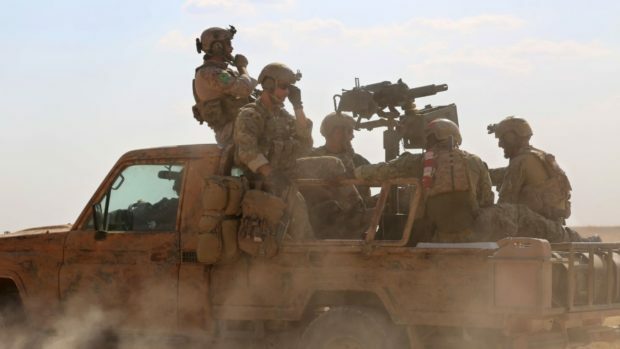 Four US soldiers were killed and three injured in a suicide bombing targeting US-led coalition forces in the northern Syrian city of Manbij on Wednesday. Britain-based war monitor, the Syrian Observatory for Human Rights, said 16 people, civilians and US servicemen, were killed in the attack. 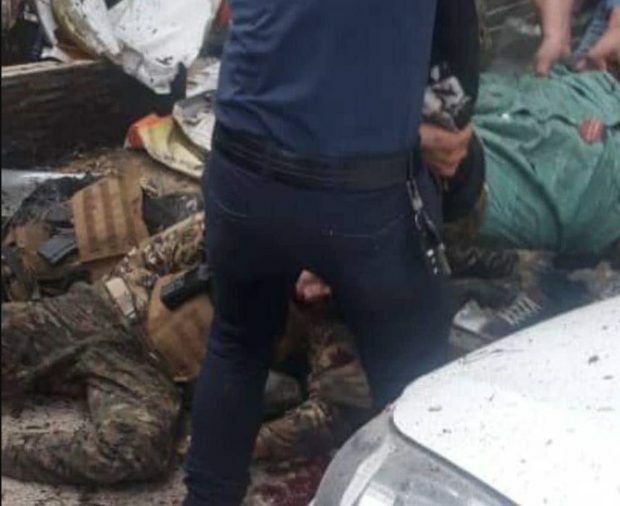 A US official confirmed the death of four and injury of three American soldiers in the blast. “The president has been fully briefed and we will continue to monitor the ongoing situation in Syria,” White House spokeswoman Sarah Sanders said in a statement, referring questions to the US Department of Defense. Prepare for a long stay. 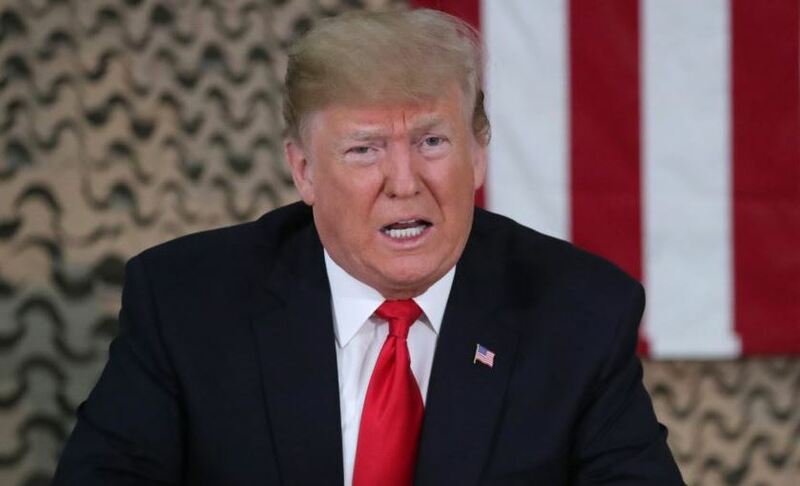 U.S. President Donald Trump has said U.S. forces will withdraw from Syria “over a period of time,” insisting he wants to protect U.S.-backed Kurdish fighters battling the Islamic State (IS) extremist group. 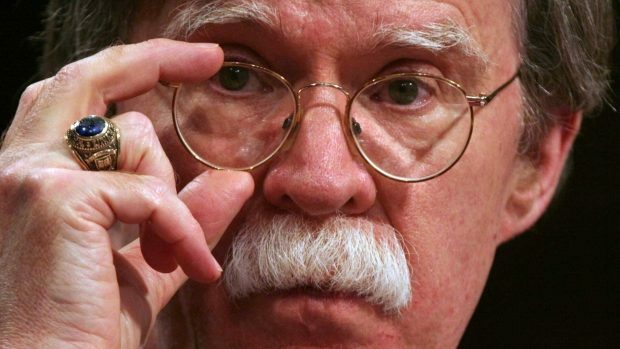 Trump did not provide a timetable for the planned withdrawal of roughly 2,000 U.S. troops in Syria, which he announced last month against the advice of many top security advisers and reportedly without consulting lawmakers or U.S. allies involved in operations against IS militants. During a Cabinet meeting at the White House in front of reporters on January 2, Trump said he had never discussed a reported four-month timetable for the withdrawal of U.S. troops. Under cover of darkness, Maysoon al-Masri and her husband began their march towards the border with the Israeli-occupied Golan Heights. Masri was the head of the women’s division in southern Syria of the White Helmets, the rescue organization that has saved thousands of people from under the rubble of homes after Russian and Syrian government airstrikes. Now she is now in Canada, along with dozens of other rescue volunteers who fled Syria earlier this year, as the noose of Bashar al-Assad’s forces tightened around them. 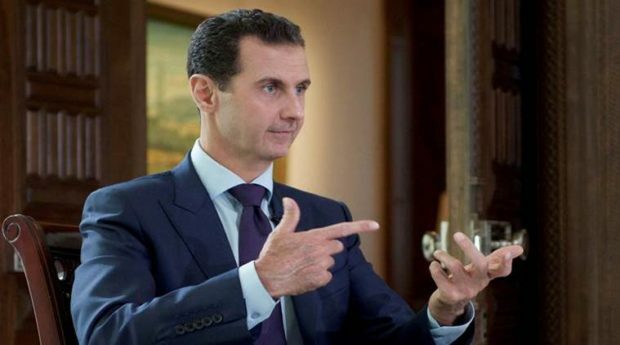 This is great, now they can fight with the Pro-Assad Syrians resident in Canada. That’s vibrant multiculturalism.